Diamond necklaces have always been a great gift for that special someone in your life. Whether it’s for an anniversary, Christmas or milestone, a diamond necklace is sure to put a smile on the face of the receiver. 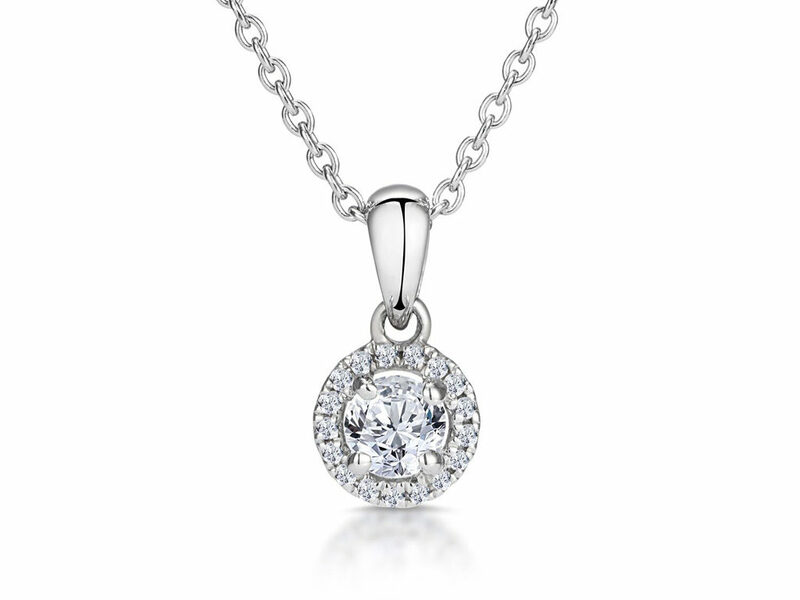 We at Hatton Garden Diamonds can create a wide variety of necklaces, with different styles, cuts and precious metals. Contact us via the contact form or give us a call. If you need some inspiration, here are just a few personal favourites!